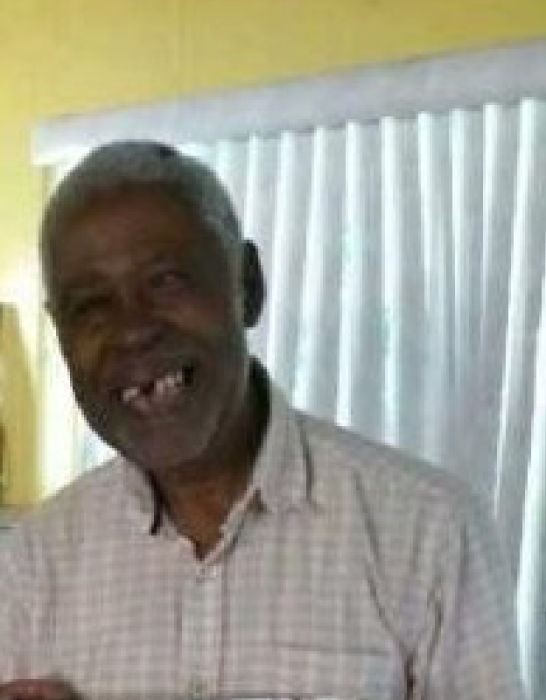 Edward Peterson passed on November 30, 2018. 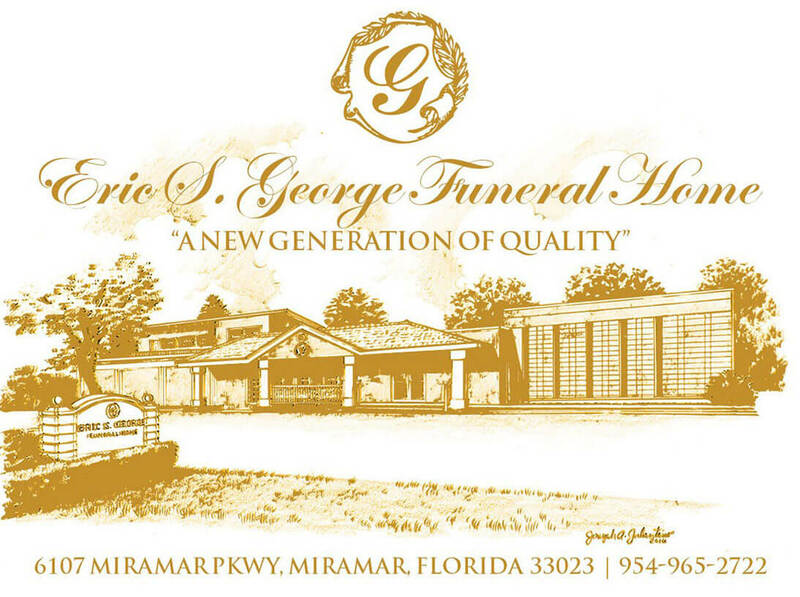 The Viewing will be Friday December 7, 2018 5:00 - 8:00 pm at Eric S George Funeral Home 6107 Miramar Parkway, Miramar FL 33023. Funeral Services will be held on Saturday December 8, 2018 at 11:00 am House Of God Miracle Temple Of The Apotolic Faith, Inc 2101 S.W. 57 Ave West Park, FL 33023.